Enter the WADAIKON, our reigning mascot pun! 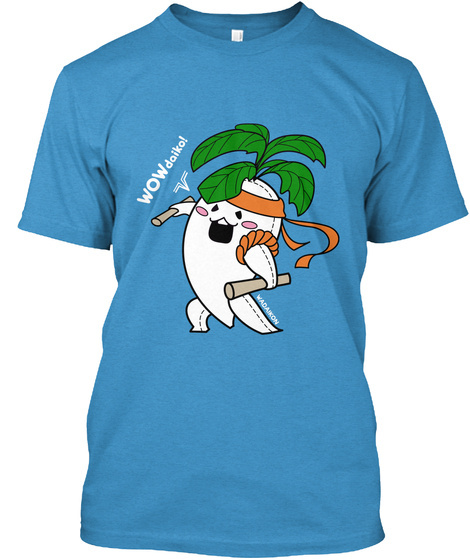 No other daikon could be more enthusiastic about taiko than the WADAIKON. 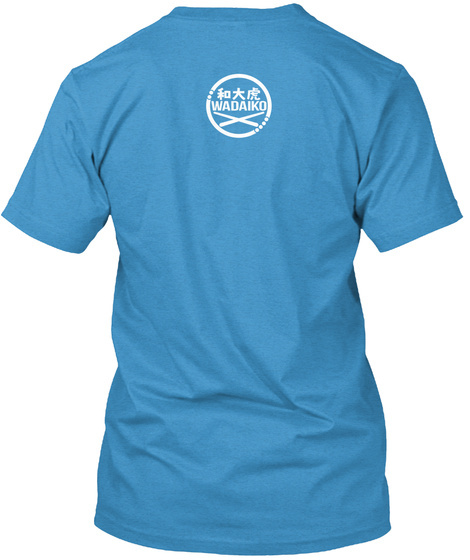 Express your inner genki with this tee, perfect for you or the taiko lover in your life.